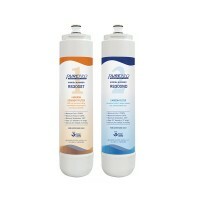 This is the replacement filter pack for the Pure-Pro RS 2000 Under-sink Filter System and the Pure-Pro CT2000 Counter Top Water Filter System. Using a patented quick-change filter technology, the RS/CT2000 Counter-top & Under-sink Water Filters provide 1500 gallons (four to six months worth) of quality water until they require replacement. No tools are required to complete the filter changes. 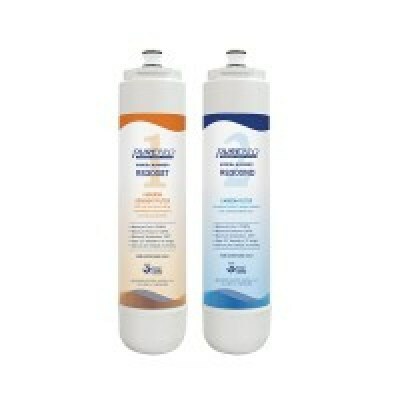 Replacing the filters on this system is quick and easy with a simple twist on and off.